In late February, I visited a part of Mexico I have never been to before. 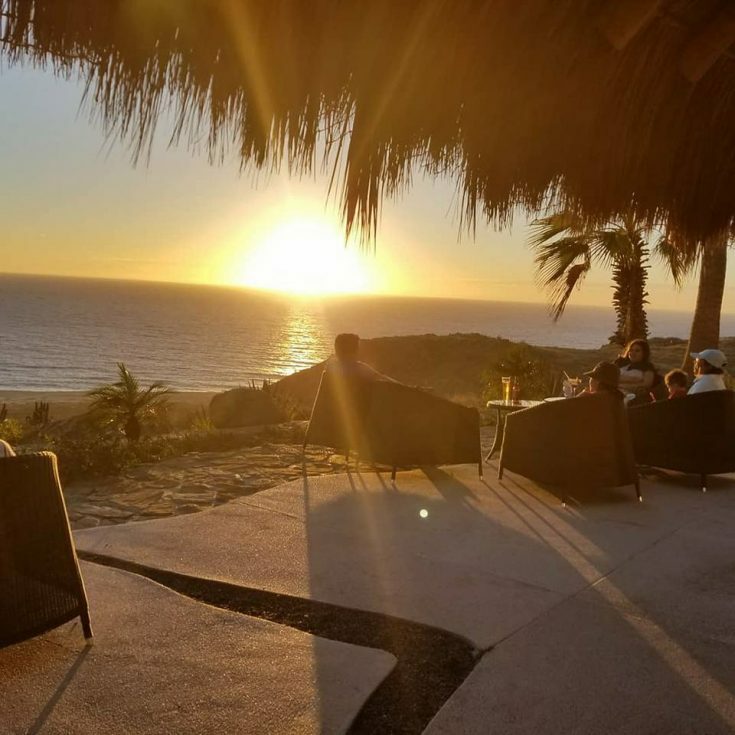 While I have traveled to Mazatlan, Cancun, and the Playa del Carmen area several times, I finally got a chance to visit Los Cabos! To be honest, I didn’t really know what to expect. I really loved Mazatlan for its rocky and scenic shoreline, its sea life, and its overall authenticity. However, I adore the Riviera Maya area of Mexico because it offers beautiful beaches with some of the clearest water on Earth. Of course, Mexico is almost always an affordable vacation option, so I certainly love that too! 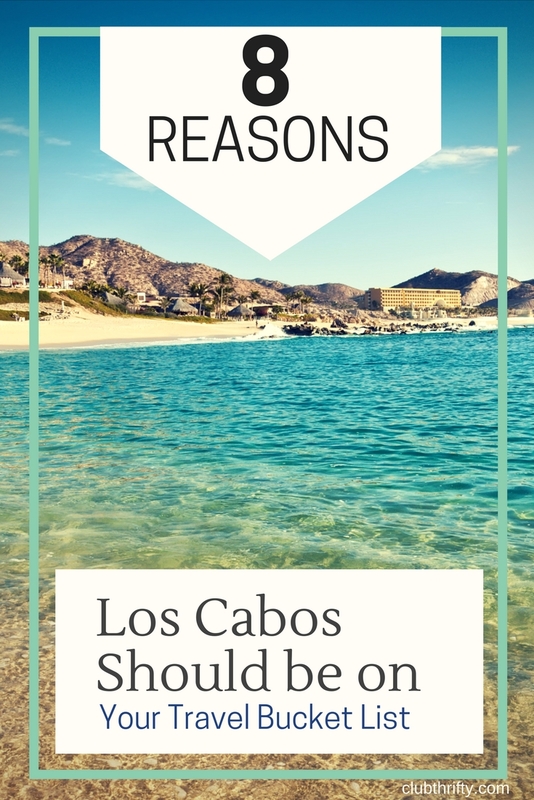 So, what would I think of Los Cabos? And, would I really like it? #1: Flora Farms is amazing. #2: Los Cabos food is to-die-for! #3: I love the rugged, desert landscape. 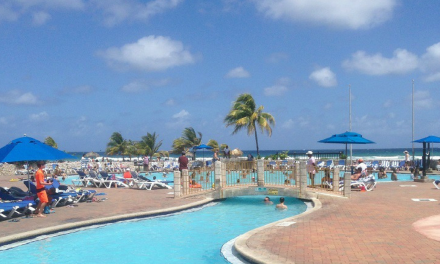 #4: I love all-inclusive hotels, and there are so many to choose from. #5: Mexico has such a laid-back vibe. #6: You can see whales! #7: The party atmosphere is so fun. 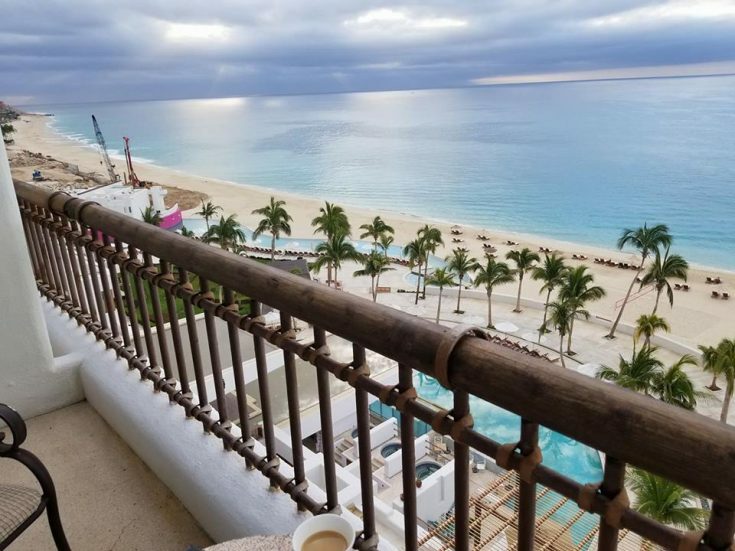 I arrived in Los Cabos at the end of February, and they were apparently experiencing a “cold front.” My driver apologized for the weather, and I had no idea what he was talking about. Mexicans were walking around with jackets and scarves, but it was 75 degrees outside. Apparently, this is cold for Los Cabos. For me, it felt great! Over the course of the next few days, I fell in love with Cabo San Lucas, San Jose del Cabo, and the entire region. Of course, the local people were wonderful as they always are in Mexico. Still, there are plenty of factors that help set Los Cabos apart. First, I want to highlight one of the best parts of my trip. My friends and I went to this little organic farm called Flora Farms. We honestly wondered if we had died and gone to heaven. We even had a serious conversation about it. “Are we dead?” my friend asked. I had to wonder myself, because Flora Farms is that incredible. In all seriousness, though, this is one of the best places I have ever been. First of all, Flora Farms is an area with lush greenery in the middle of a desert. 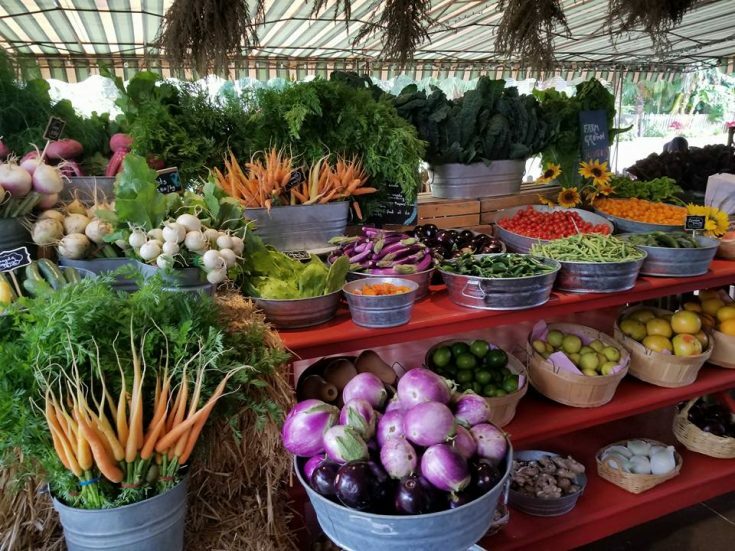 It’s filled with beautiful flowers and plants, along with acres of organic fruits and vegetables. The property offers culinary cottages that are owned by individuals. You can also rent some of these on Airbnb. If you stay in these cottages, you can walk around the gardens and pick your own fruits and veggies to eat. 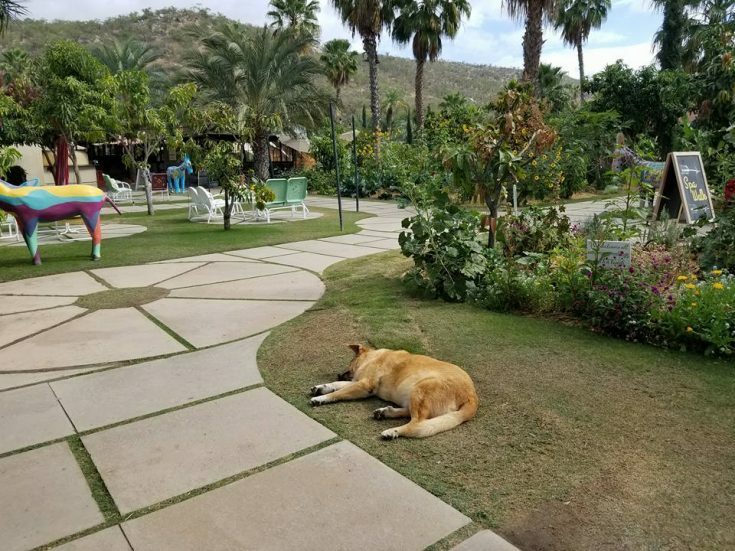 Flora Farms has a bar, a gorgeous restaurant, and tons of little areas to walk around and relax. The best part is, there are animals everywhere! They adopted a bunch of stray dogs, and there are turtles, ducks, and cats. We did a cooking class that was really fun. We learned to make two types of salsa and homemade guacamole. We also had a delicious lunch, including an organic carrot juice margarita. WHAT?!? You guys are probably wondering what is so special about this place, but you really have to see it to understand. If you’re in Los Cabos, go to Flora Farms. You will not regret it! Okay, here is the second reason you should go to Los Cabos: The food is amazing! 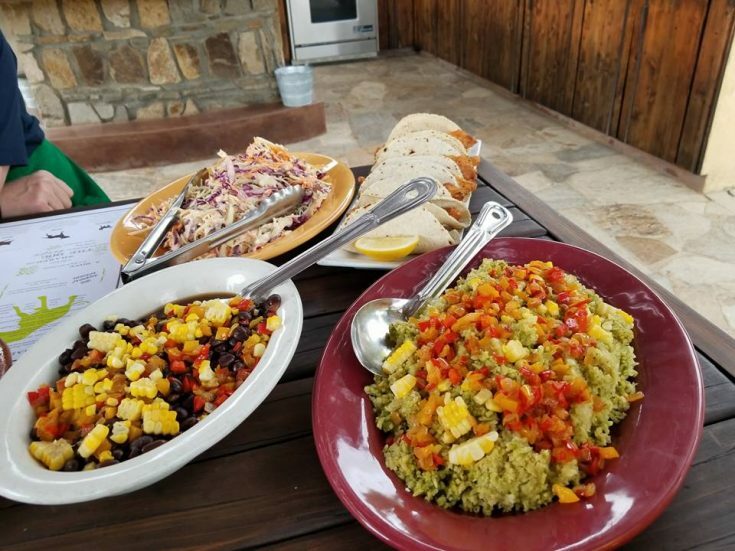 I don’t eat meat and I love fresh produce, so Los Cabos cuisine is definitely for me. 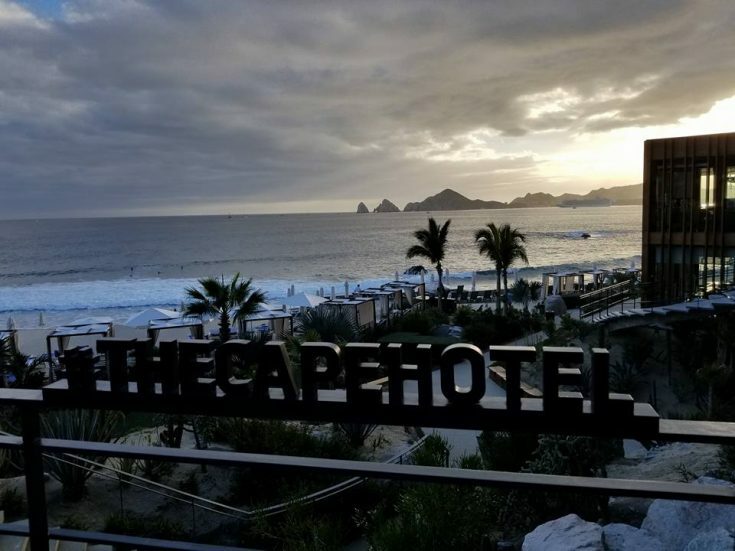 We ate a ton of epic meals in Los Cabos, but one of my favorites was at The Cape, a Thompson Hotel at this restaurant called Manta. We had vegetarian tacos and sushi complete with amazing drink pairings for every course. I would highly recommend this hotel and this restaurant if you have a chance to go. I mean, just look at the views! We also watched a beautiful sunset over the Pacific Ocean. You have to go to this restaurant if you get time. Since it’s near Todos Santos, it’s a great way to top off a day of shopping and sightseeing. Another great meal we had was at a restaurant called Tenangos. Don’t be turned off by the fact that it is in a strip mall because the food is amazing. We had tacos, mole, and other traditional Mexican favorites. 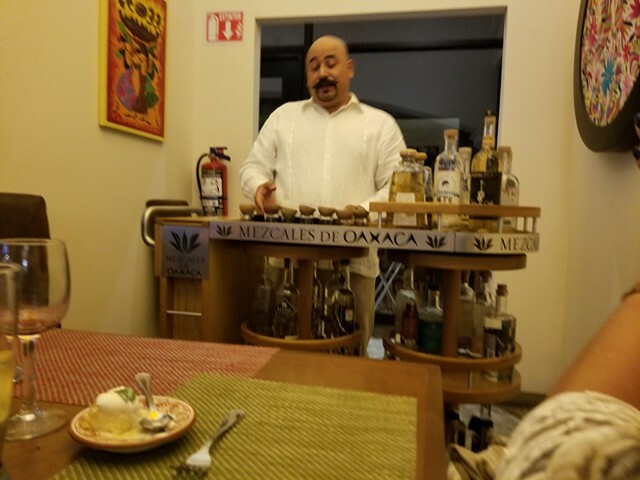 We also had a drink pairing with each course, and they topped it off with Mezcal. I will definitely go back to this restaurant the next time I’m in Los Cabos. While I really love the white sand beaches of Riviera Maya, I can definitely appreciate the rugged shoreline in Cabo San Lucas and all of Los Cabos. The famous “arch” is beautiful, and the rugged cliffs that flank the coast are definitely special. 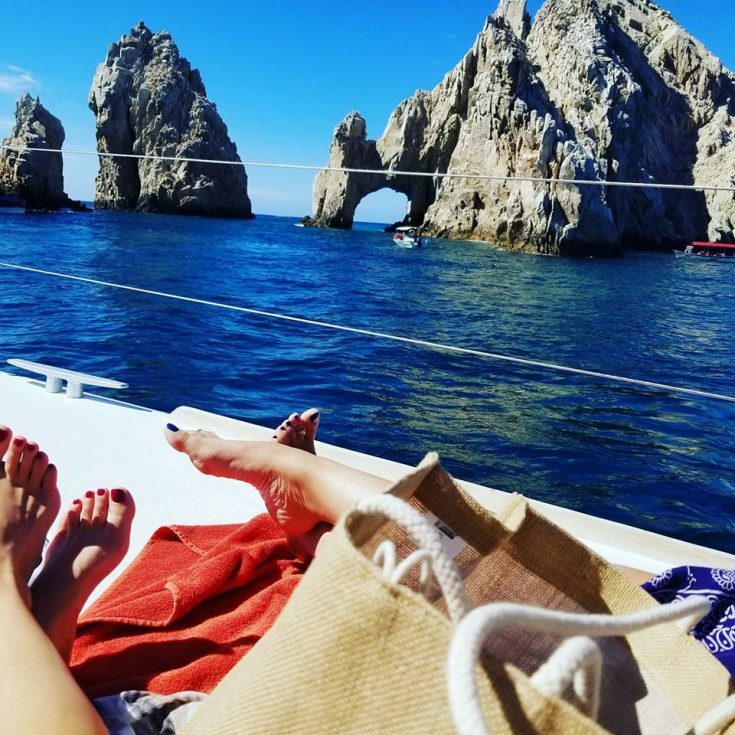 We took a day cruise with Cabo Adventures and I honestly thought the entire coast was stunning. It’s very unique, and I like that. I stayed at the Marquis All-Inclusive Resort & Spa when we were in Los Cabos. If you’re looking for an adults-only upscale stay, I would highly recommend it. The Marquis had amazing rooms, all of which had their own Jacuzzi tub. All the rooms are oceanfront, too, so there is no “bad room” on the premises. I mean, look at the view from my room. The staff at the Marquis is wonderful, and they even deliver coffee into a cubby hole in your room around 6:00 a.m. I mean, does it get any better than that? Also, the food was great – especially for an all-inclusive hotel. I had breakfast, lunch, and dinner at the resort and all meals were excellent. If you want a more family-friendly stay or something different, there are plenty of all-inclusive options as well. 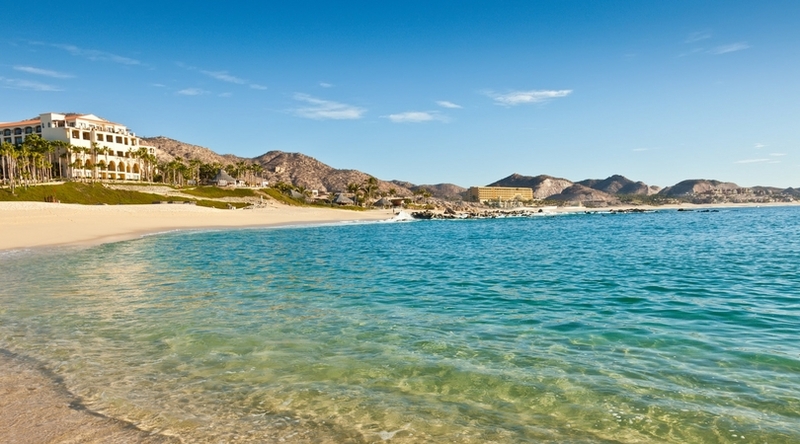 You can even book some of the hotels on points, such as the Hyatt Ziva Los Cabos and Holiday Inn Resort Los Cabos. Check out our best hotel credit cards for more details on these offers. This is more of a compliment to Mexico in general, but I definitely enjoyed the laid-back vibe in Los Cabos. I write mostly about the Caribbean, and some of the islands – especially the more expensive ones – can be so stuffy. I always have a good time in Mexico, and part of the reason is that anything goes. 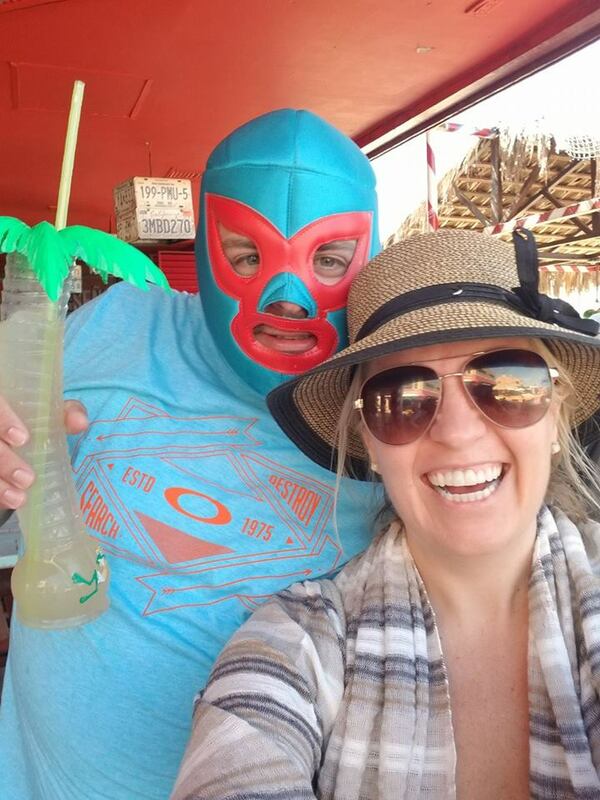 I went to Los Cabos with some travel writer friends of mine, so that definitely helped, but the laid-back attitude in Mexico makes it easy to have fun no matter who you’re with. The Mexican people always seem happy you’re there, and they go out of their way to make sure you feel comfortable. You can’t see whales in the Caribbean, and that’s one reason I loved Los Cabos so much! I wish we had seen more, but I did get to see some frolicking in the waters outside our hotel. I also saw a whale (including its full tail) when we did our luxury day cruise. It was amazing! We also saw sea lions, which are like the puppies of the sea. I didn’t get any pictures because I was too busy crying happy tears. Gosh, I love animals. While Los Cabos is definitely more upscale than you might think it would be, there’s still a very big party vibe. I went into a Senor Frogs at like 2:00 p.m., and people were already off the chain acting crazy. I got a picture with this guy who screamed “I’m a virgin!” while we took the photo. Good times. We spent the day at a beautiful hotel called the ME Cabo. I’m pretty sure this hotel is where the party in Cabo is at, especially during their pool parties on Saturdays. People were definitely in party mode while we were there, even as early as 10:00 a.m. I had the chance to check out the rooms at ME Cabo as well, and they were pretty spectacular. There is also a swimmable beach outside. I loved the pool and the huge swim-up bar as well. Last but not least, we had lunch at The Deck restaurant right by the pool. It was just lunch, but this was one of the best meals we had. We had ceviche, tacos, and amazing sushi. I loved the entire meal. I would probably go back to this hotel just to eat lunch there again. The fact that Southwest Airlines flies to Los Cabos means you can fly there with Southwest Rapid Rewards. You can earn these miles with a Southwest credit card, or you can transfer points to Southwest from Chase Ultimate Rewards at a 1:1 ratio. 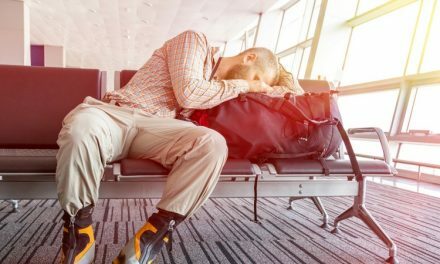 Southwest makes it easy to fly free, and they offer two free checked bags per person. Enough said. If you’re thinking of visiting Mexico any time soon, now may be the perfect time to give Los Cabos a try. There is so much to see and do, the food is amazing, and the service is out of this world. I will definitely be back in the future, and I plan to bring my family next time. 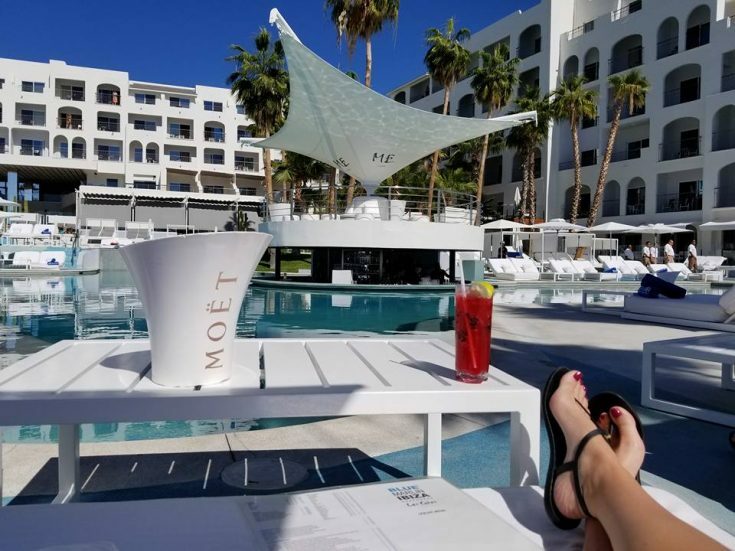 Have you been to Los Cabos? What did you like about it? NextWhy Is a Credit Score Important? It’s been a few years since we’ve been to Cabo, but we loved it! We’ll have to check out Flora Farms next time!